CD/ DVD mailer with self-adhesive strip to make mailing fast, easy and secure! Holds one disc, or a disc in a paper sleeve or SuperSlim case. 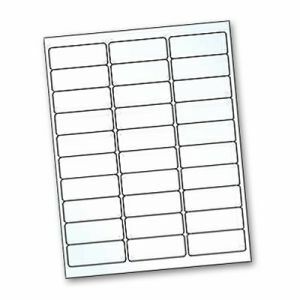 CD/ DVD Mailer has self-adhesive strip to make mailing fast, easy and secure! Holds one disc, or a disc in a paper sleeve or SuperSlim™ case. 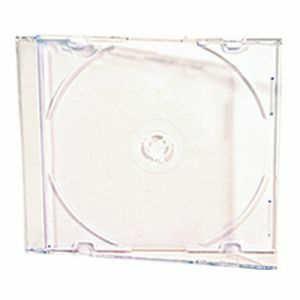 CD/ DVD Mailer dimensions are 6" x 6".